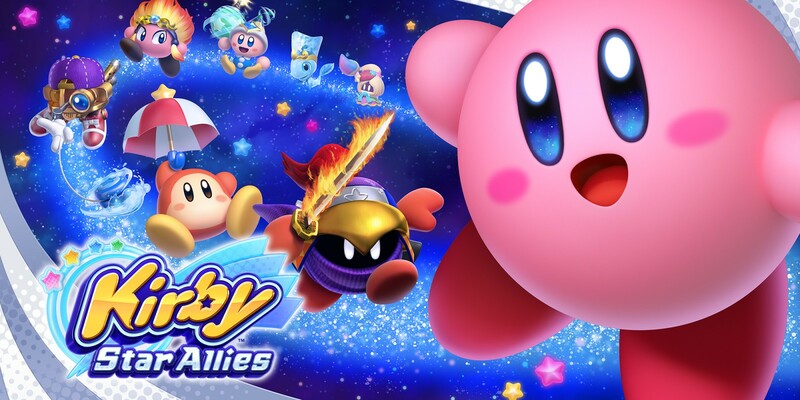 Nintendo and HAL Laboratory have again prepared some concept art from Kirby Star Allies. This time around, we have a look at a couple of images focusing on The Divine Terminus. 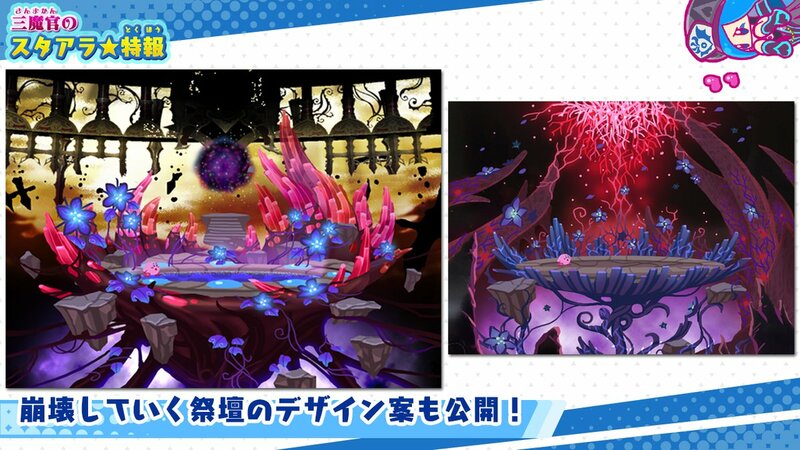 More specifically, we have a look at the alter with Jamba Heart at the end of the game. While not a massive spoiler, the art is still from the end of Kirby Star Allies. You can find both pieces of concept art below.